When it comes to dentistry, we understand that you’re looking for a group of doctors and staff who really cares about you and give you the best advice and diagnosis. That’s why we gathered a group of professionals that are truly dedicated and trained to give you the best in dental care. At Friedman Dental Group, we understand the difference between excellence and outstanding and we have mastered it. But don’t take our word for it. We have hundred of google reviews and video testimonials that come from actual happy patients and we are pride to say it. At your first appointment you will have a one on one consultation and/or an examination and x-rays with the doctor. From there everything about diagnosis, treatment and cost will be thoroughly discussed with you in details. We have proudly served patients in our community for over 30 years, and our team has over 150 years of combined dental experience. We have taken countless hours of continuing dental education and we utilize state-of-the-art and most refined dental technology and equipment.We also pride ourselves in our state of the art in-house laboratory. We have 5 laboratory technician working full time on site so you can benefit from custom, accurate and gorgeous dental work. 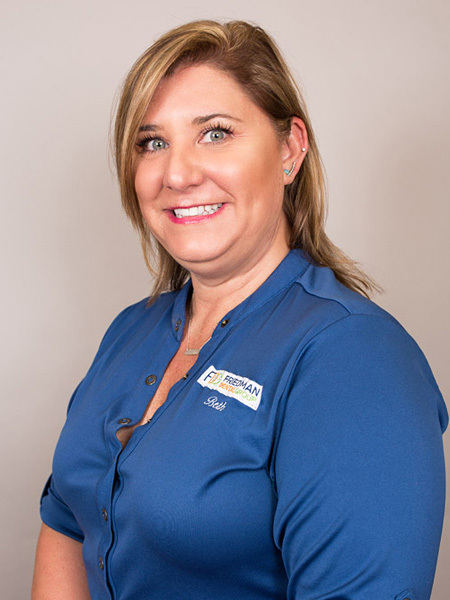 Beth began her dental career about 20 years ago as a dental assistant in Massachusetts. Since that time, she has transitioned into a front office role. She has akind nature and enjoys helping and interacting with patients. In her free time she enjoys spending time with her family, traveling with her daughter’s softball team, and reading. We welcomed Carolyn to our team in 2008 where she helped our team grow into two offices. A few years later she took a very long maternity leave and happily returned as the Regional Operations Manager in 2016. Carolyn began volunteering in the dental field at the age of 14 and although she planned to pursue a career as a dentist, Carolyn found she prefers the management side of the practice. Carolyn graduated from Florida Atlantic University with a Bachelors of Arts in Psychology. The most rewarding part of Carolyn’s job is contributing to ensure the best possible experience and building relationships with our patients, from the moment they call to when they walk in the door. Carolyn continually strives for excellence in making sure our team delivers a comforting and welcoming experience to all of our patients. Outside of the office, Carolyn enjoys watching her son and daughter play sports and dancing. When not running around for after school activities, she loves spending time with her husband, children, family and friends by the pool or at the beach. Aury Diaz was born and raised in the Dominican Republic, and is the youngest of 5 children. She moved to United States in 2011. 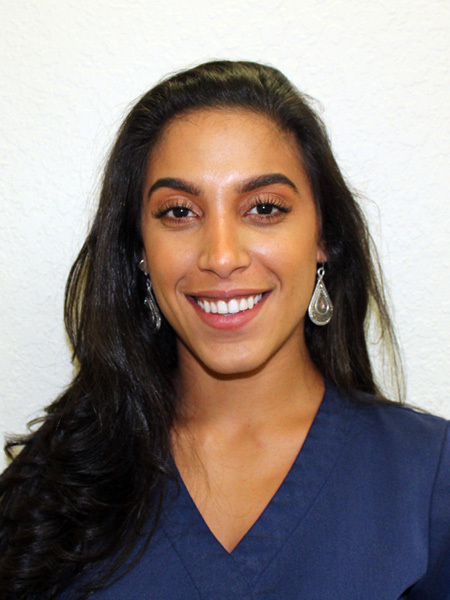 Aury graduated from McFatter Technical College with a degree of Dental Laboratory Technology in 2014. She specialized in dental CAD/CAM and chair-side conversions. In her off time, she enjoys spending time with family and friends. She also likes traveling outside the country and seeing different cultures. Tiara was born and raised in Atlantic City, NJ. The eldest of seven and now a mother of two. In 2013, Tiara graduated high school and applied at her first private dental practice. 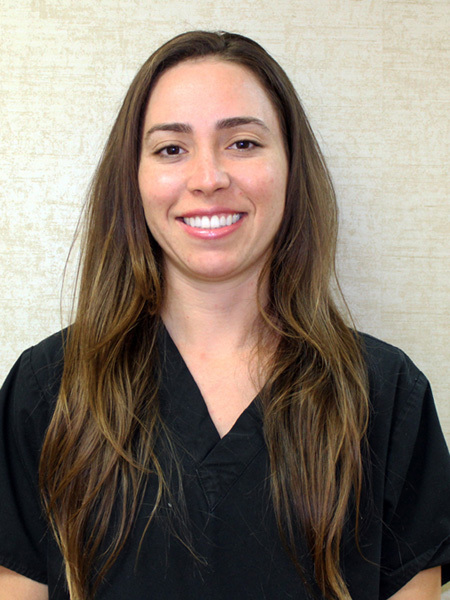 Later she completed her dental radiology Training and became a dental radiologist in 2014. She began her career in the front desk and advanced to office coordinator. Tiara relocated to South Florida to escape the cold and seek better opportunities for her and her family. 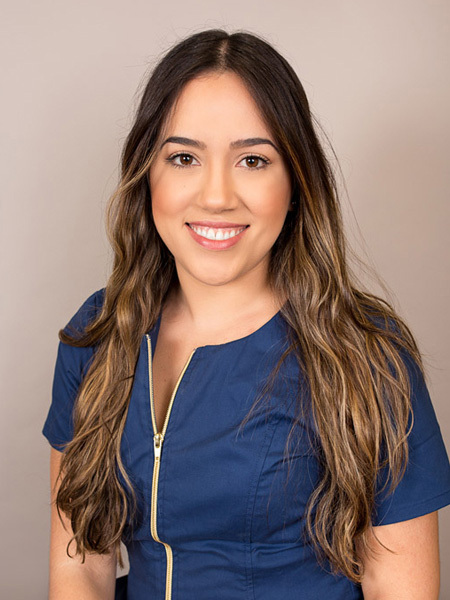 She enjoys working in the dental field and goes above and beyond to make sure the patients are able to understand everything. Tiara currently resides in Coral Springs. She enjoys spending the weekends with her kids, friends, and curling up on the beach under the palm trees with a good book. Jacki is an Upstate New York native who moved to South Florida 11 years ago. It was during her husband’s years in the Army that she first started in the dental field. She received dental assisting training at the on-post clinic in Fort Polk, LA. 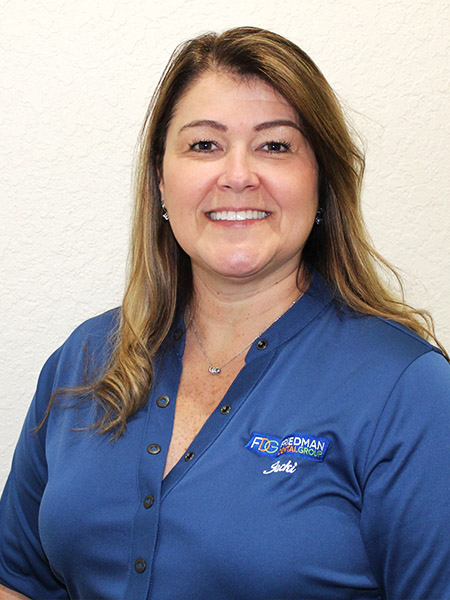 After taking a few years off, Jacki eventually returned to the dental field when her husband separated from the Army and the family moved to South Florida. This time, she began working on the administrative side of the business. 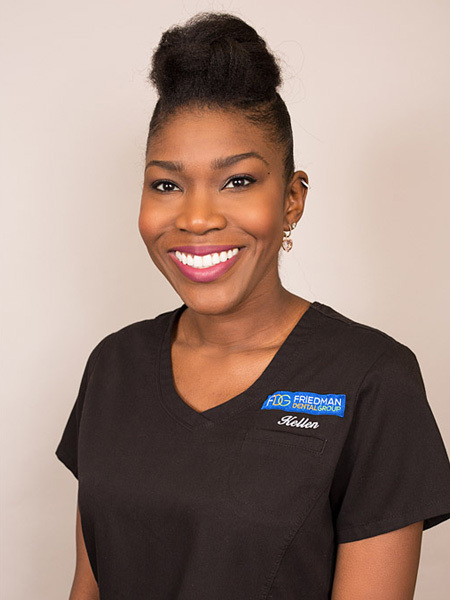 She loves helping people regain their self-confidence through new smiles and educating patients on the importance of everyday oral hygiene. Jacki has an adult daughter and a teenage son and has happily been married for 21 years. In her spare time, she loves going to concerts, the beach, listening to country music and spending time with her family and friends by the pool. A Ft. Lauderdale resident since 1976, Ann was born in New York and moved to Miami when she was 11 years old. She started working in dentistry while in high school, receiving on-the-job training. Ann attended Lindsey Hopkins University, where she earned her state certification in dental assisting. 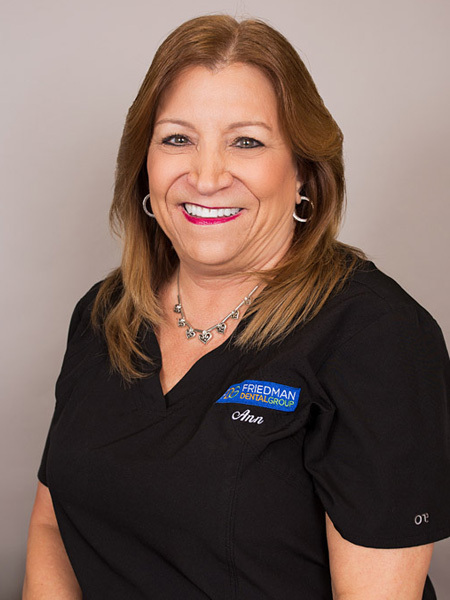 She became a dental assistant in 1973 and has been with Friedman Dental Group for 35 years. Ann enjoys educating patients and treats them with gentleness, kindness, and compassion to ensure that their dental experience is positive. Married for 28 years, she enjoys spending time with family, which includes her husband, their daughter and son, and her stepchildren and five grandchildren who live in North Carolina. Senovia was born in Nicaragua, and came to America in 1982. She developed an interest in Dentistry at an early age due to personal experience. 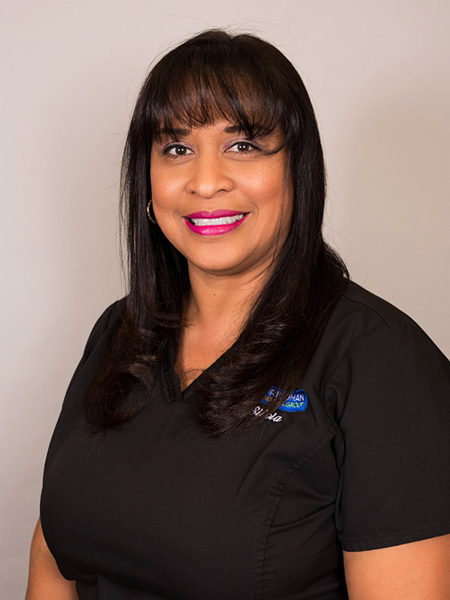 She attended Keiser University and joined the Dental Field as a Dental assistant in 1992. Senovia also has her associates degree in Science, as that is her passion. Being tri-lingual, she is an asset to communication with her patients. She enjoys helping others and is able to accomplish this through Dental assisting. In Her spare time she enjoys spending time with her family. Silvia was born in Panama and moved to the United States at the age of 10 with her parents and two siblings. She always had an interest in the medical/dental field. She became a certified medical assistant right after high school. She then decided to change careers and graduated from Miami Dade College in 1988 with a degree in Dental Hygiene. Throughout the years she has seen how dental awareness has become more popular and important to people. Oral care is a major factor in a persons’ overall health. She later, pursued a degree in nursing to further help her patients and graduated in 2002 as a Registered Nurse. This knowledge has helped me educate and treat patients regarding their oral care and overall health. I speak fluent Spanish and enjoy farm animals and the outdoors with my husband and two step children. Robin is a homegrown Davie girl and is the oldest of 4 children. She is married and has one son, who is a firefighter/paramedic for the Greater Naples area. She started in the dental field when she was 19 years old. 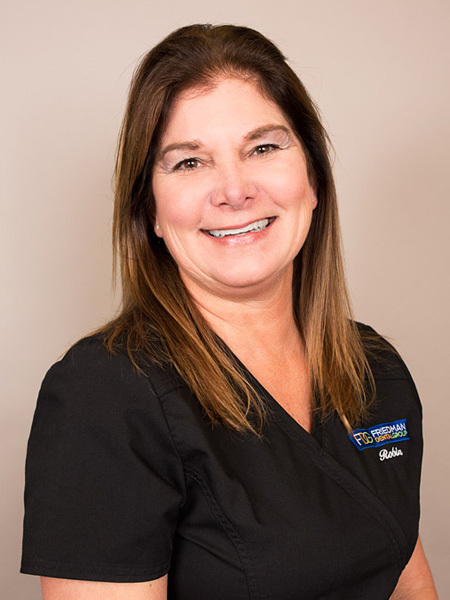 She has been working in the Tamarac location with Dr. Alan Bussell for 24 years. 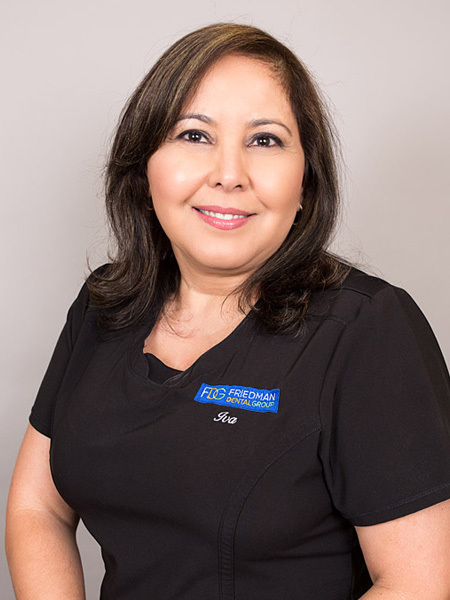 She enjoys making her patients feel comfortable and alleviates all of their fears and takes the time to know what is going on in their life. She loves animals and football. In her free time, she likes to garden and barbecue. 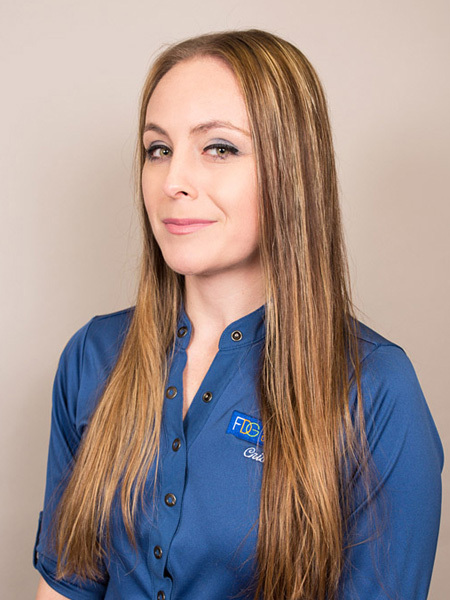 Kellen Felix is a native Floridian who started out in the dental field as an assistant and has worked as a dental hygienist with Dr. Bussell for the past seven years. Her dental career began early in life. She was the kid who loved going to the dentist! The staff at her pediatric dental office made the experience so fun and comfortable that she found herself lingering after appointments. At 16, they hired her as an assistant. 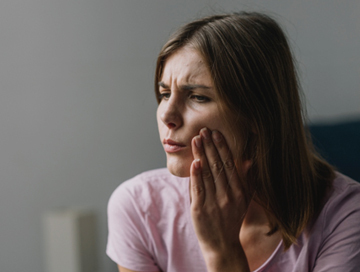 As an adult, she realizes the dental chair is not a desired destination for most and strives to make every patient she treats feel relaxed, good about themselves and happy by the end of their appointment. Kellen is married with a one year old son who happily visits the Tamarac office at lunch time. Presently, she’s working to rekindle her relationship with weight training since having the baby. She enjoys dressing up for Star Wars movies, believes in eating well and cultivating good energy for a healthy mind and body. Iva was born and raised in Brazil and moved to the United States in 1989. Shortly after settling in the United States she began a career as a Dental Assistant. 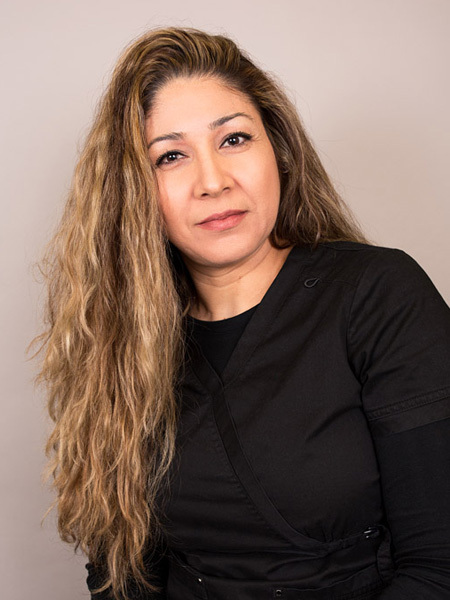 She has over 20 years experience in General Dentistry, Endodontics, Periodontics, and Prosthodontics. Iva is very passionate about her job and the well being of her patients. She makes sure that her patients always feel comfortable and at ease at every visit. Iva is fluent in Portuguese, Spanish and English. When she is not working she enjoys spending time with her husband and daughter. They love traveling, attending church & concerts and having barbeques at the beach. Max graduated from Medical College in 2009 in Sofia, Bulgaria, where he obtained a Bachelor’s degree as a certified dental technician. In 2011, Max obtained his Master’s degree in Health Care Management from New Bulgarian University-Sofia. After obtaining his Master’s degree, Max taught anatomy and morphology of the teeth at the Medical College of Sofia. Max moved to the United States in 2013. 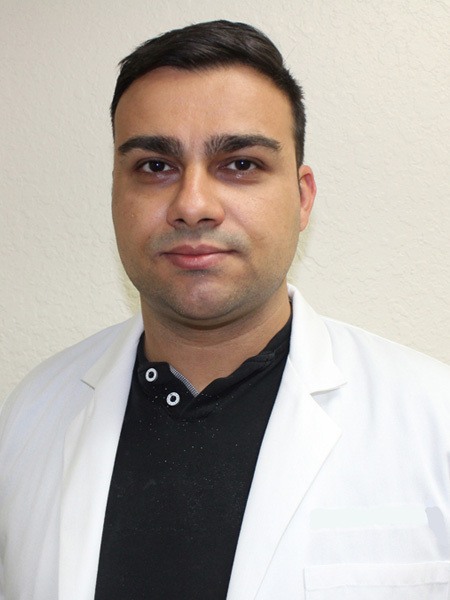 In 2018 he became a certified dental technician from The National Board for Certification in Dental Laboratory Technology. During his personal time, Max loves travelling and spending time with his wife and 1 year-old daughter. Gabriela was born and raised in Brazil. She obtained her training in São Paulo, Brazil. 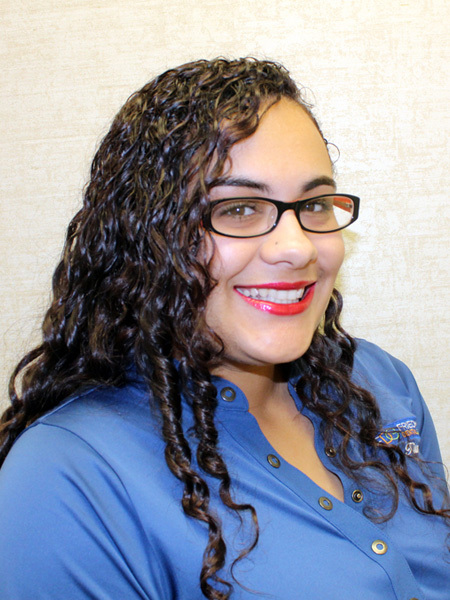 In 2013, Gabriella moved to Florida and soon began her dental assisting career. 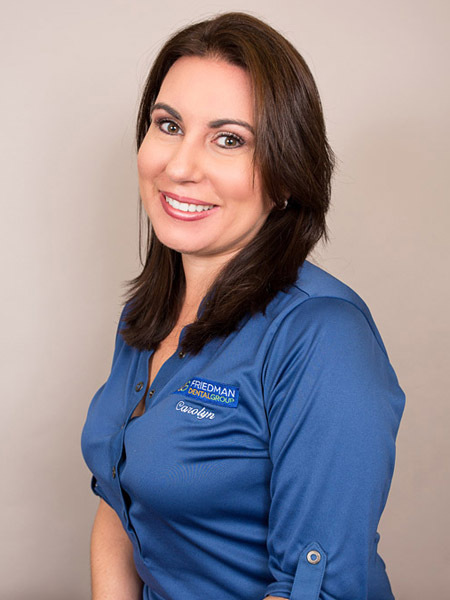 Gabriela believes in doing the absolute best in order to help patients improve their dental education and experience. She loves dogs, and on her free time, she likes to go to the beach and spend time with friends and family. Gabriela was born and raised in South Florida and is the youngest of the three girls. As a child, she became extremely fascinated with teeth and decided she wanted to become a dentist when she grew up. When Gabriela finished high school, she left to Rio de Janeiro, Brazil, where her father is originally from. She spent 6 years studying the art of dentistry and returned to Miami to begin her dental career. During her spare time, Gabriela enjoys running on the beach, working out, and spending time with family and friends.